Does your accounts payable department want to achieve best-in-class results in costs, accuracy, cycle times, visibility and supplier service? If so, there are five things that your department must do. 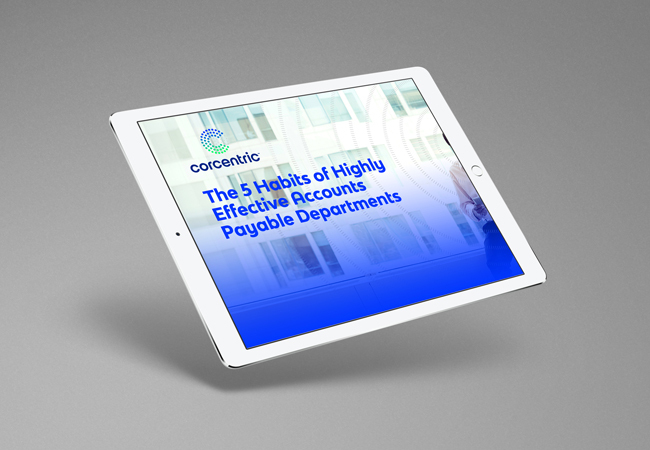 These habits will set your department on its way to delivering better value to your business.